Questions about faith, Jesus & Christianity? Alpha is a series of sessions exploring the Christian faith, typically run over eleven weeks. Each talk looks at a different question around faith and is designed to create conversation. Everyone is welcome. 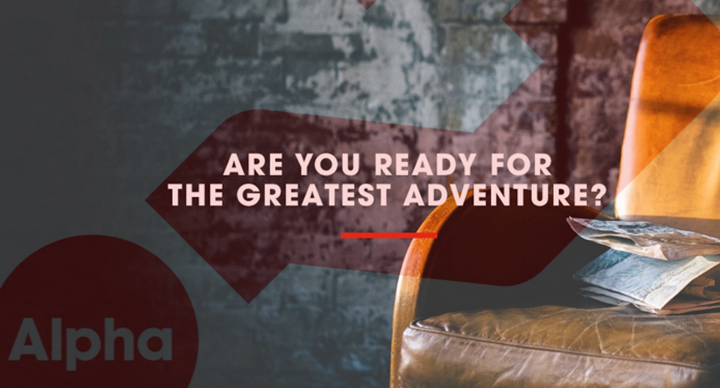 The River Community Church partners with The Alpha Course to host this life-enhancing course. This course can benefit all ages.